Whether you have a blocked sewer line, or are having issues with a septic system, we offer the services that can get things flowing smoothly again. 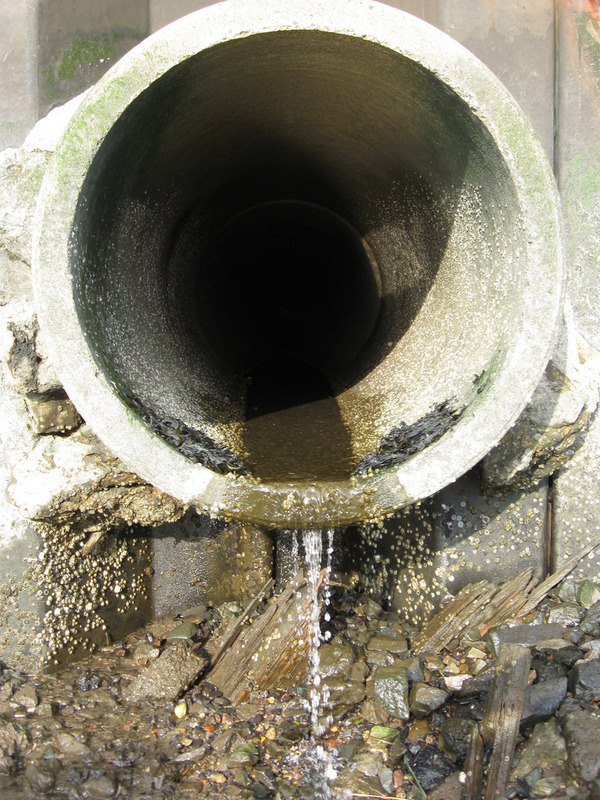 Contact OJCR Construction Ltd today to learn more about our sewer repair services. We look forward to assisting you!